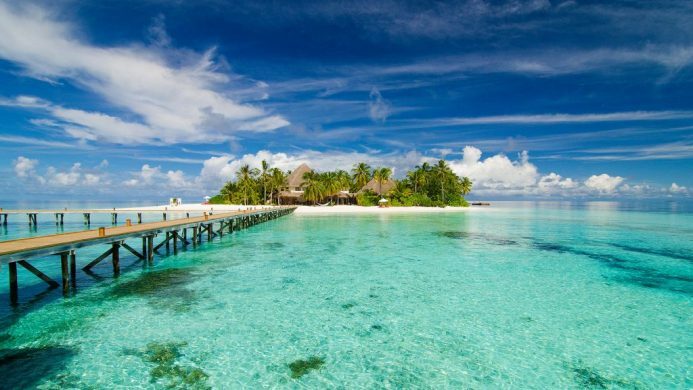 Set on a private white sand beach, Mirihi Island Resort is reached via a 30-minute picturesque seaplane flight from Male. 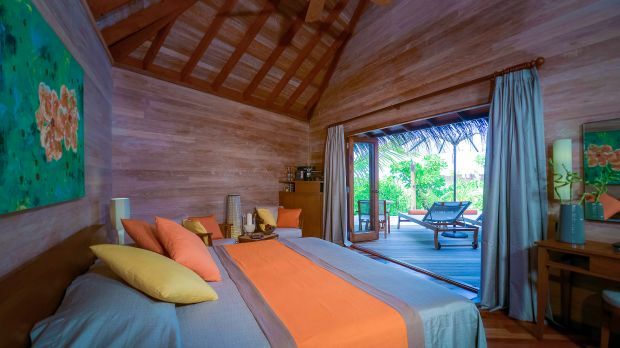 Set on a private island amid the warm waters of the azure Indian Ocean, Mirihi Island Resort welcomes guests to experience secluded Maldivian luxury in a spectacular setting. 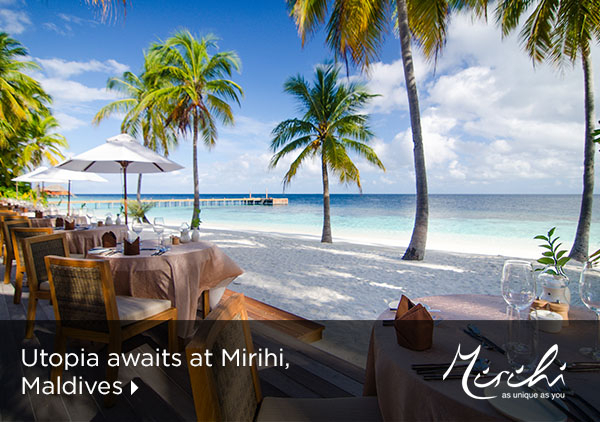 Memorable moments begin before Mirihi Island Resort even slips into view. Your destination sits in the South Ari Atoll and is reachable via a picturesque 30-minute seaplane flight from Male. 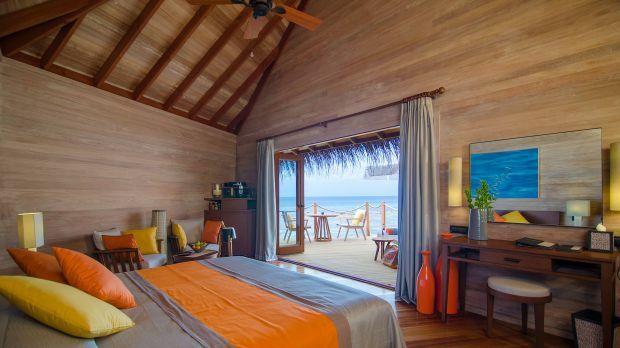 Upon deplaning, guests are greeted by a warm welcome and one of 37 spacious accommodations, split into a two-bedroom Overwater Suite, 30 Water Villas and six Beach Villas. All are decorated in a simple style, yet sprinkled with modern, upscale amenities. 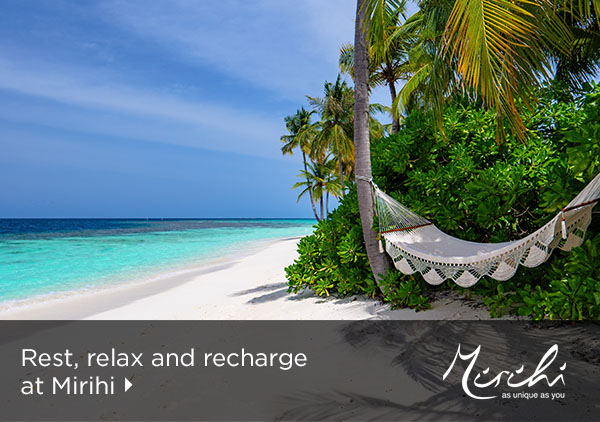 The Maldives are one of nature's most lavish outdoor playgrounds, allowing Mirihi Island Resort to offer a world-class slate of activities. 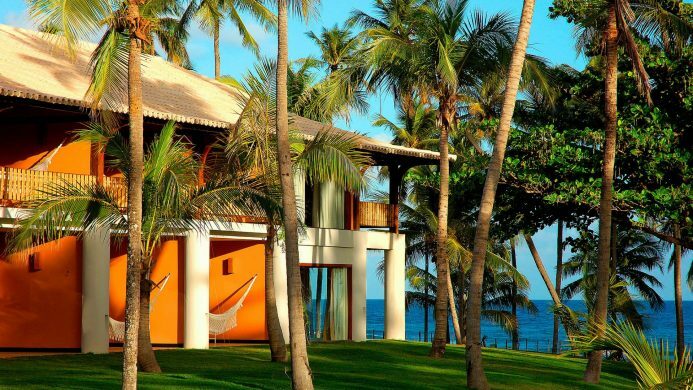 Whether one seeks relaxation or something a little more active, a plethora of potential activities await. Why not sample an array of watersports amid the surf? Or, perhaps pamper oneself at Duniye Spa? If all of that sounds a reach, then simply lay on white sands and work on that golden tan you've always desired. 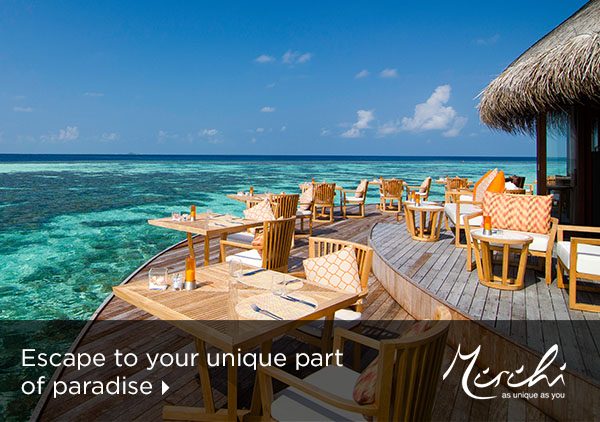 Although it's isolated in location, the dining offering at Mirihi Island Resort ensures the world remains on your doorstep. 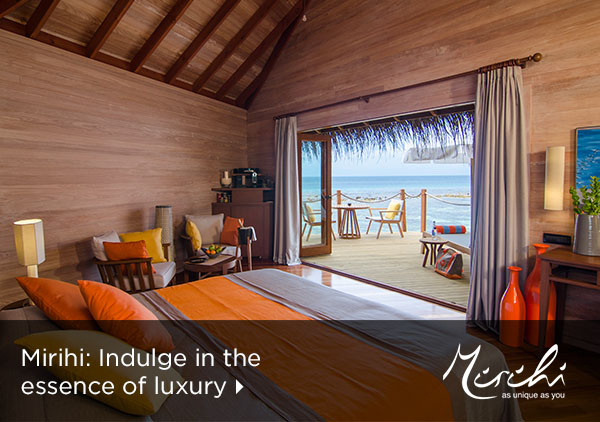 Foodies will be sated by the presence of gourmet options like Dhonveli and the unique overwater setting of Muraka. 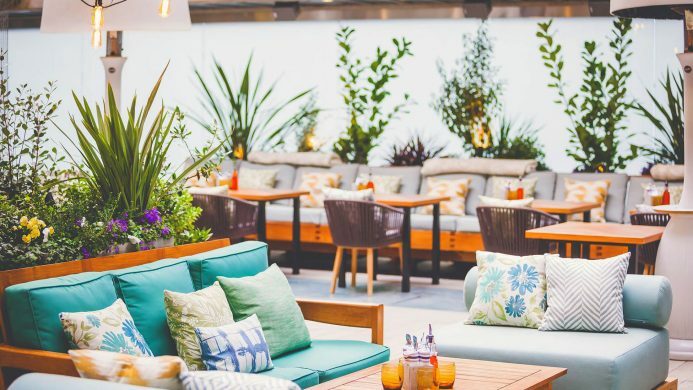 While Ruhgandu Wine Bar and Anba Bar offer the perfect imbibing spots to finish any evening. 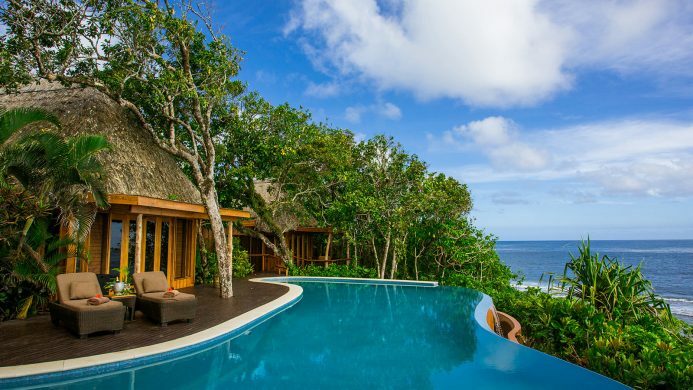 Send an availability request with your requested dates to the Mirihi Island Resort.